1. 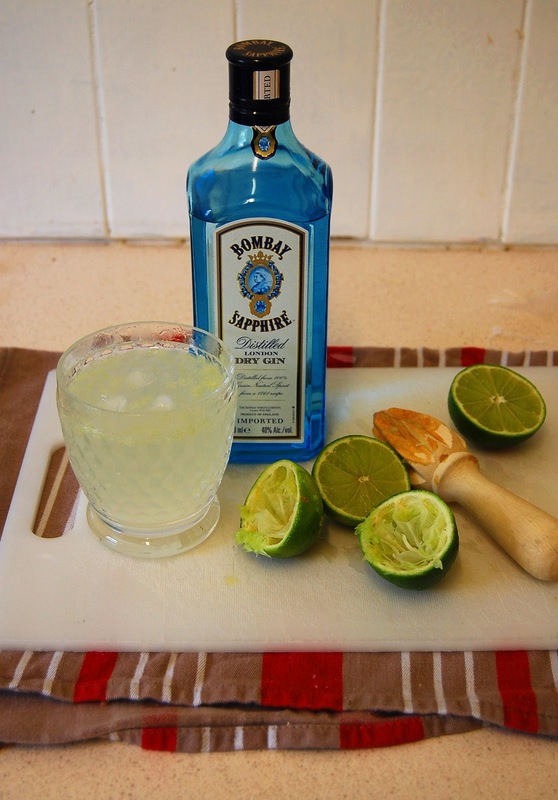 The "Bombay Saphire Collins"
Think "grown up lemonade" with a pleasant twist. Grab a Collins (highball) glass. Add the juice from 1/2 a lemon, 2t (heaped) caster sugar & 45ml Bombay Sapphire gin to the glass. Stir to dissolve the sugar then fill glass with ice. Top with soda water and stir once. Garnish with one lemon wedge. Commence trick or treating. Enjoy! There's nothing more relaxing than drifting off to sleep with a heavenly scent around you, and although they're intended for daytime use, MOR Cosmetics have released 3 divine perfume oils (packaged in a glass tube with a roller-ball thingy - perfect handbag size! ), and I now apply "Marshmallow" religiously before hopping into bed each night. Available in (L-R) Marshmallow, Lychee Flower & Cassis Noir (rrp $19.95). Comes with a free "Soapette" valued at $9.95! 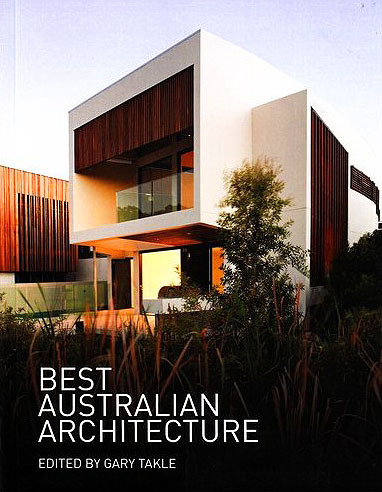 If you liked the look of Best Australian Interiors, meet it's big brother (and Editor Gary Takle's latest offering) Best Australian Architecture. Caught Mr Tonic reading my copy on the lav this morning... Only fair I suppose, given that he's an Architect! 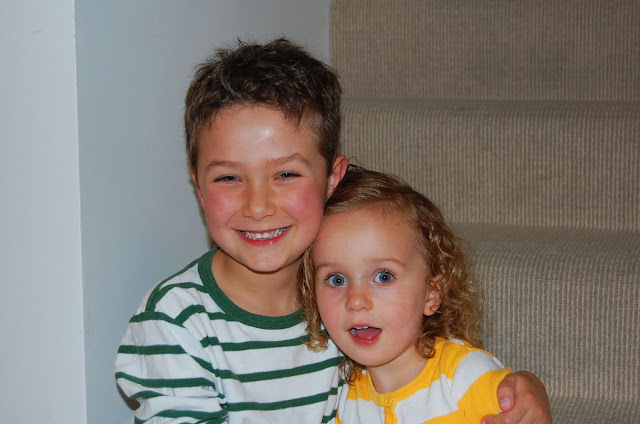 aka Jasper Julian & Anoushka Willow. There are no words to describe the miracle that is the ever-changing personalities, abilities, faces and bodies of children. It truly is a privilege to witness and I feel blessed. ps thankyou for creating a space for me to read and peruse and get lost in when I am at work! Lou, your children are beyond GORGEOUS!!!! What a nice post- filled with all things lovely! That drink is the official beverage of Halloween. i love this... and the drinks sound pretty tasty. though it's only noon here in england. :) hah! OMG the mini tonics are way too cute! And Jasper Mini Tonic, my god, he is going to be soooo tall .... look at the size of those feet (last pic)!!!!! Great post, yet again. I subscribe to a bazillion blogs, including all the usual faves, but yours is the only one I really do read religiously without fail - and I'm not joking!!! Thank you Louise, love your work! The drink looks cool, the MOR stuff I definitely need to get, the house looks fab and the baby tonics are adorable! Precious "mini tonics" you have!! Hugs and happy Thursday luv! Your mini Tonic are just adorable Louise! a blog then i propose him/her to pay a quick visit this blog, Keep up the good job.